Annie The Broadway Musical And The Adventures Of Sandy Part IV! First up, we wanted to remind you of Pedigree's partnership with that enchanting Tony-nominated musical, Annie: Two dollars from every ticket sold go to the Pedigree Foundation, up to a whopping $1million bucks, which in turn, go directly to help animals in need. 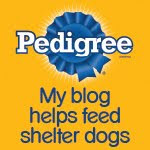 Kudos to Pedigree for their generous and unwavering support for shelter dogs! Bill Berloni and Sunny, Broadway's latest "Sandy". 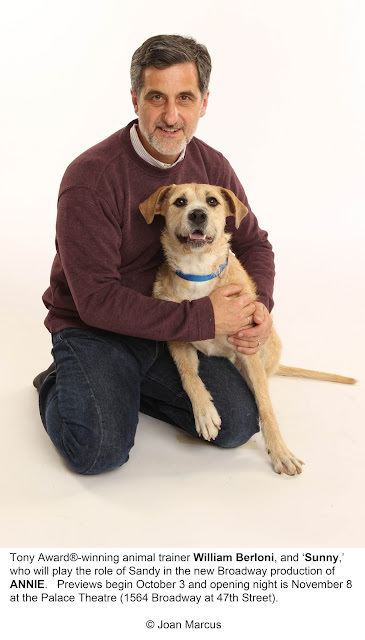 But let's not forget Broadway animal trainer extraordinaire Bill Berloni's 35 year association with Annie and that lovable scruffy mutt, Sandy. If you remember from our earlier posts, Berloni adopted the first Sandy from a New York shelter for $7 and made him a Broadway star-and he's been dedicated to saving shelter dogs ever since. In fact, every one of the countless dogs and most of the other animals Berloni trains for the stage, movies or television are rescues. While Berloni is there for nearly every performance of Annie, expertly coaching Sandy through his nine and a half minutes of stage time, Berloni and his wife and business partner, Dorothy, envisioned a little more onstage time for a dog...like the first play that stars a dog. Berloni says that "For 30 years I've been waiting [for someone] to write "Lassie the Musical". And he wasn't kidding. He really was "looking for a story to tout the human-animal bond" and he found it in Because of Winn-Dixie. He and his wife acquired the rights to the children's book, and their musical of the same name will debut at the Arkansas Repertory Theater this December. And yes, the dog (another scruffy rescue) will be on stage the entire play. Berloni said in another published interview that they specifically "...wanted to do our first show in middle America. Then we hope other theaters will pick it up and we eventually want to play on Broadway." While you're waiting for the premier of Because of Winn-Dixie, check out Berloni's book, Broadway Tails, an autobiography of his work with rescue animals for the stage and screen. And the latest edition of the book has a bonus chapter on his search for the new "Sandy"-what's not to love? 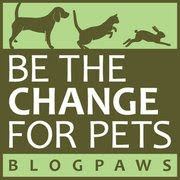 We'll end our series of posts based on our conversation with Bill Berloni, with an anecdote that illustrates the unexpected challenges of working with animals for a live performance. If you're lucky enough to see this version of Annie, pay special attention to Annie and Sandy onstage for the hit song, "Tomorrow". In this production, the music director added a french horn in the last note of the song-and that unfortunately set Sunny howling. So instead of Sunny looking straight ahead at the audience as planned, he's now looking offstage at Berloni in an attempt to avoid that howl!